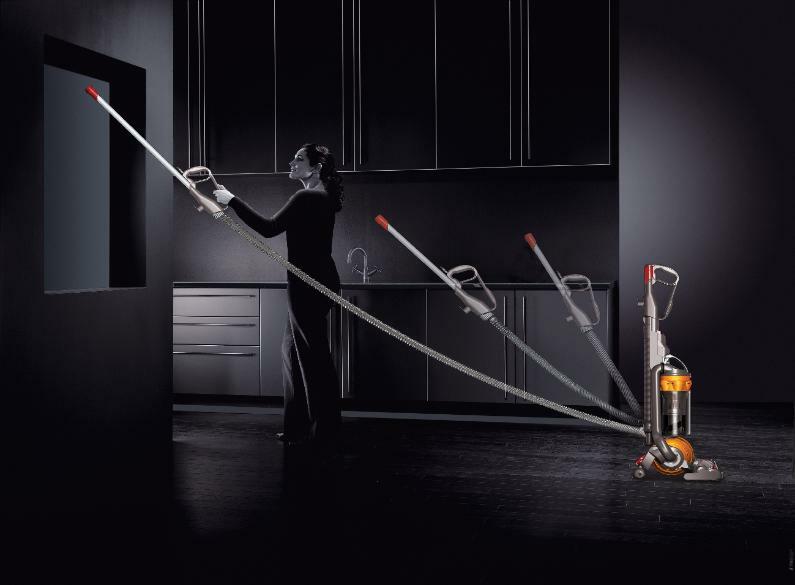 Of the many choices available, we appreciate you considering us for your vacuuming needs. grandfather taught us... [quote] "If you don't service the customer, someone else will". Detailed 1-on-1 attention, your vacuum questions & concerns are priority! Bring in your old vacuum, we gladly accept trade-in's!! We don't sell sinks, clothes, groceries or gum; we specialize in vacuums! On-site warranty for all major brands, PLUS free loaner vacuums! throughout the years. If they trust us, we hope we can earn your trust too! browse from hundreds of vacuums to choose from! 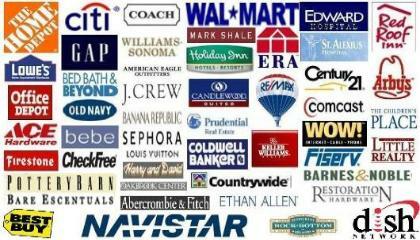 Would you get this from a big box store or online retailer?